Leading UK hardware manufacturer J.Banks & Co Ltd has announced the acquisition of the premium lever furniture brand, Webb Lloyd, from Exidor Ltd. Announcing the group’s latest acquisition, Managing Director, David Wellman said, “We are extremely pleased to incorporate such an iconic brand as Webb Lloyd into our portfolio of products. 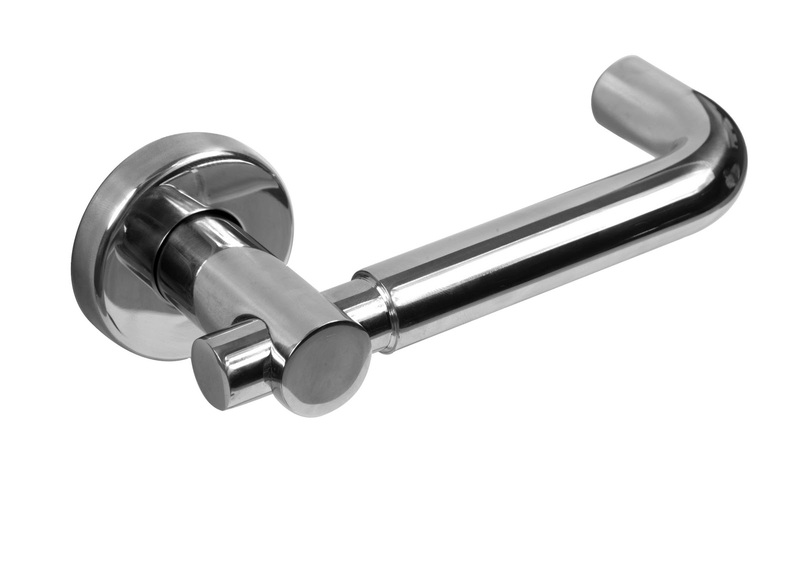 We feel that the addition of such a high quality and well established range of British made door furniture is a logical step for the group and will enable us to offer our customers a more diverse choice of hardware”. The acquisition is also good news to all Webb Lloyd customers, whose valued business can be assured continuity of supply, maintained high standards of product quality together with first class customer services, stockholding and distribution. The J.Banks group of companies, currently operating from five sites around the West Midlands, encompasses extensive design and development facilities, the very latest in pressure zinc diecasting technology, precision vertical machining centres, press work, plastic injection mouldings, assembly and distribution. The extensive range of products produced by J.Banks includes: Door and Window Restrictors, Door Stops, Specialist Hinges, Locking Devices, Bi-Fold Door Hardware and a wide range of Bespoke Hardware products. The company is BS EN ISO 9001 registered and are holders of the latest ISO 14001 Environmental certification.